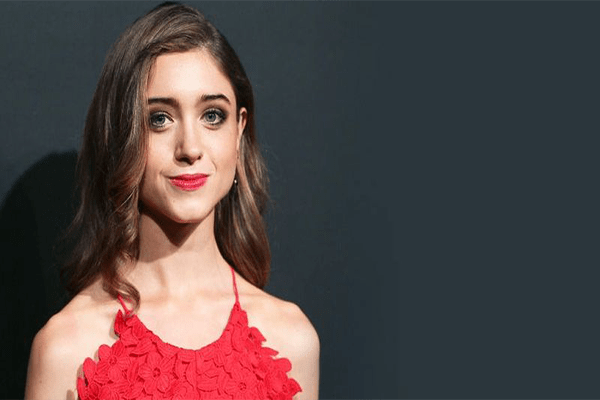 Home / Entertainment / Is Actress Natalia Dyer dating cute boys like regular teens or focused on her career? Is Actress Natalia Dyer dating cute boys like regular teens or focused on her career? The 19 year old American Actress Natalia Dyer has started off her professional career with enthusiasm and vigor. We know Dyer best from the Netflix science fiction drama series Stranger Things as character Nancy Wheeler. Has she just caught the eyes of many Netflix watcher or some cute boys as well? Is Natalia Dyer dating or is she too busy with her acting career? The American born 5 feet 4 inches innocent beauty, Natalia Dyer came into the lime light after her appearance in Hannah Montana: The Movie as character Clarissa Granger. Since then Dyer’s acting skills advanced from movies to movies. We might have known her from movies like The Greening of Whitney Brown, Blue Like Jazz, and I Believe in Unicorns to name a few. However, most of the people known her from her performance as character Nancy Wheeler in the Netflix web series, Stranger Things. If any of you young boys and girls haven’t been binge-watching the series, you need to drop things right now and watch it as soon as possible!! The beautiful, Natalia Dyer has definitely caught the eye of one to many boys. In the series, she is seen defeating alien beings along with her friends rather than dating cute boys like a normal teen. Has the something similar been going in her life as well? It seems so! However, defeating out worldly beings has been replaced by triumphing in her professional career. However, there had been rumors that the she had been dating her co-star Charlie Heaton who plays the character Jonathan Byers from Stranger Things. Nancy Wheeler is in a love triangle with Steve and Jonathan in the series. However, in real life Natalia is only good friends with the two actors. The rumors have about Heaton and Dyer dating has been swiftly flowing since the day Stranger Things began airing. But we can’t say for sure because people are quick at deciding these things on their own! Natalia Dyer seems to be really enjoying filming Stanger Things and is eager to learn more acting along the way. She has been doing remarkably well. Unlike many young superstars, Natalia Dyer has kept up with her professional career and has not slurred her image. Natalia is definitely someone to look up to if you are a teen. High hopes and wishes for Natalia’s brighter future!